The Texas Home School Coalition was established as a political action committee (PAC) in 1986 by Kirk McCord of Hearth and Home Ministries and the late Brad Chamberlain. 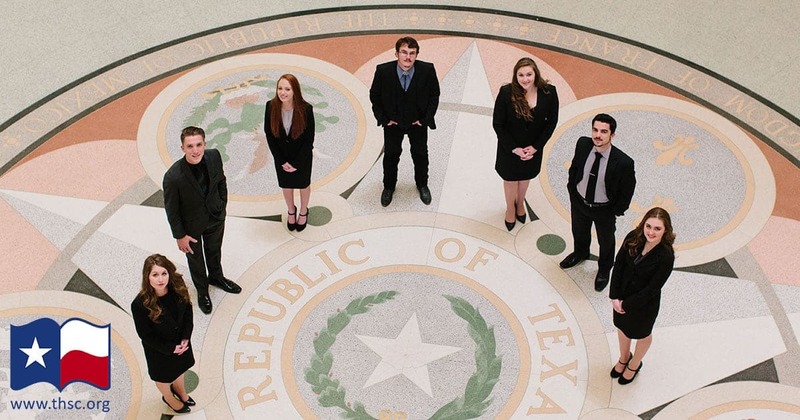 Because of the numerous lawsuits against home schoolers across the state and harmful legislation being introduced in Austin, they saw a need for a statewide political organization to work for the rights of home schoolers in the state of Texas. The founders, believing government restriction could not be justified academically or socially, formed the THSC PAC to oppose any regulation of home education in Texas. In 1995 THSC incorporated as an educational non-profit organization because most of THSC’s work is dealing with disseminating information to the public and to home educators. Its mission is to serve and inform the home school community and promote home education in Texas. THSC maintaining that participation in the political arena is vital to maintaining the freedoms of homeschoolers and continues to encourage home educators to be active in the political process. In February of 1998, HOPE for Texas merged with the Texas Home School Coalition. At this point, THSC also became responsible for helping new home schoolers across the state as well as maintaining a network of information and communication between and among the leadership of regional home school organizations, local support groups, and individual home schooling families. In 2000 the Texas Home School Coalition Association incorporated as a 501(c)(4) advocacy organization for Texas home school families. Its mission is to serve and protect home school families in Texas. The Texas Home School Coalition is supported by contributions of individuals and families. The Coalition is a nonprofit, 501(c)(3)organization, and under IRS rules, contributions are tax deductible. The Texas Home School Coalition (THSC) Association is supported by the sale of its resources and by membership fees. THSC PAC is supported by donations of individuals and families who are advocates for home education. These donations are not tax deductible.